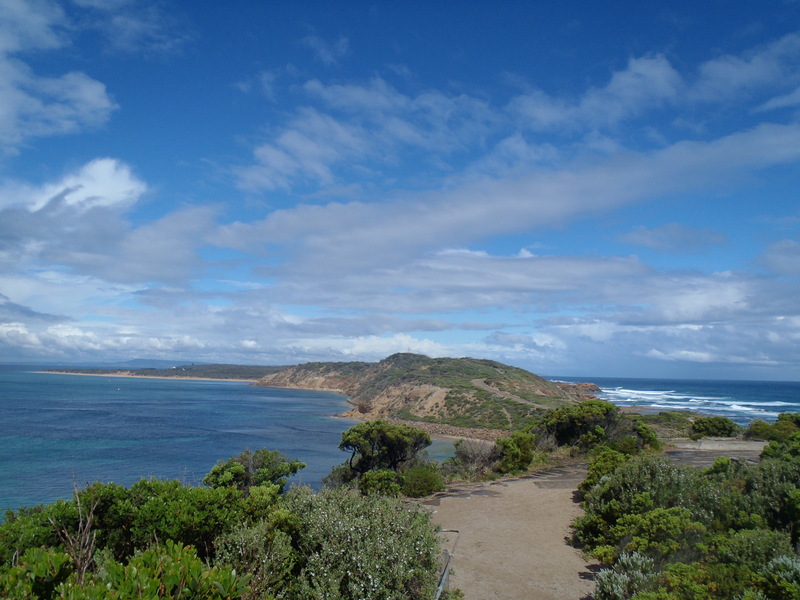 The best part of my trip was up at Portsea, Point Nepean National Park, located at the tip of the Mornington Peninsula. History junkie as I am, exploring Fort Nepean’s history was an unforgettable experience – there was so much to find out about the fort – it’s tunnels, cannons, disappearance of Prime Minister Harold Holt, and simply to take in the panoramic views of the Rip and Port Philip Bay. I arrived at the Information Centre just in time to hop on to the bus up to Fort Nepean, where numerous fortifications dating back to 1880s stood. Once I got off the bus and up a flight of steps I some stunning sights. A strategic location for a fort, indeed. 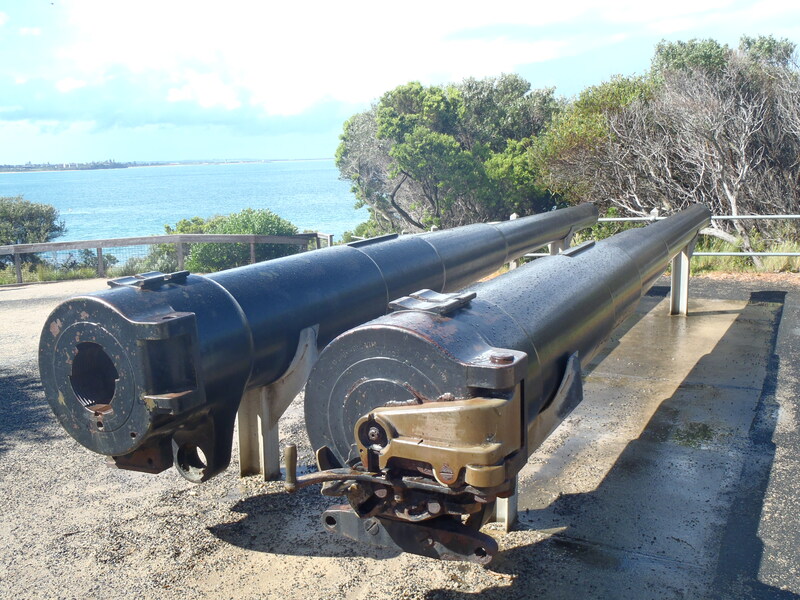 Two Mark VII guns sat at the Parade Grounds – the only two guns that had fired shots at Port Philip’s defences. I made my way towards the ruins of the Engine Room, which held short descriptions of the history of the barracks, embankments and some posters about unique characters that once served at the Fort. Despite a sudden downpour that made the trip up the slippery steps a little tougher than usual, I found my way to the Battery Observation Post, which held the Depression Range Finder (equipment used to find the range and bearing of enemy ships). Fully absorbed in the little write-ups, the rain soon stopped. 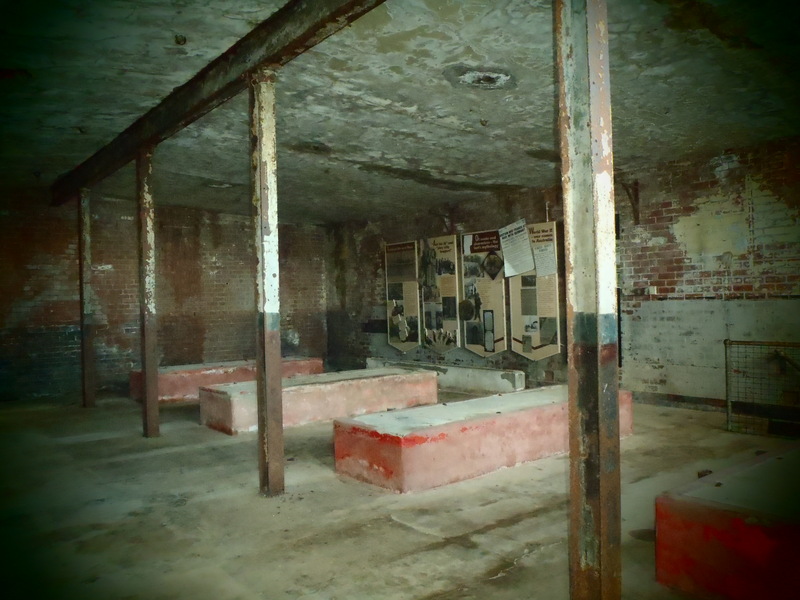 I made my way back towards the underground tunnels and was halted in my tracks when I heard a strange eerie whistling. I didn’t quite dare to enter the dark narrow walkways until I realised that the whistling was none other than a sound recording that tells a tale! Oh my! There’s so much more to see at the Fort I couldn’t cover all of it here. For the history or the scenic views, I’ll recommend a personal visit when you next go to Melbourne! 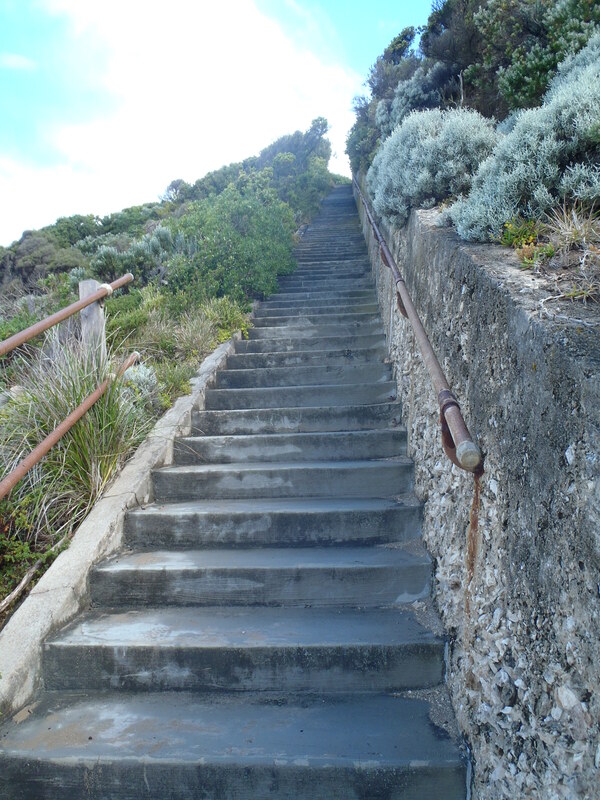 This entry was posted in History, Leisure & Travels and tagged Australia, Fort Nepean, history, Mornington Peninsula, photo, Point Nepean, Travel by Rustic Recluse. Bookmark the permalink. Thanks for the tour. I enjoyed it very much. Thanks for coming by! 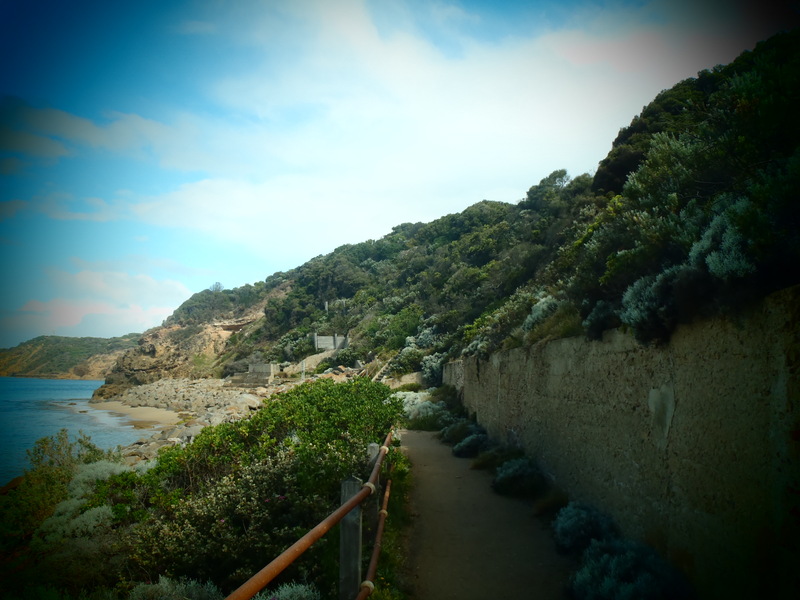 Yes it’s beautiful to visit Point Nepean, but if you’re visiting in summer, beware of snakes!